These simple techniques can be used wherever you choose to have your baby; at home, in hospital and even in birthing pools. They can also be used alongside other pain relief options you may choose, making them a great source of relief for many people. 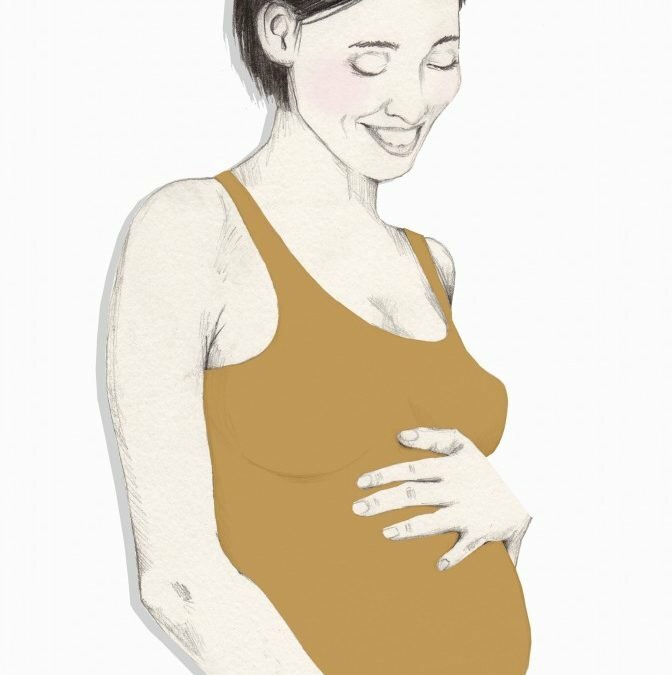 Labouring mothers can use some of the acupressure points themselves, others are given by birthing partners, enabling them to have an active hands on role during the birth, providing both emotional support and pain relief.